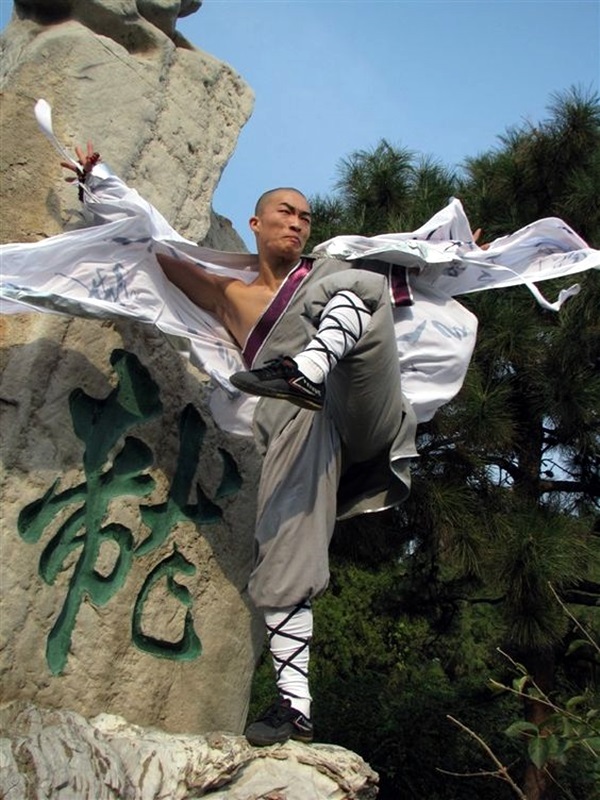 We are sure most of you have had a glimpse of the world of martial arts even if it is onscreen demonstrated by your favorite cinema star doing a series of stunts and movements that will leave you longing to learn more about it. 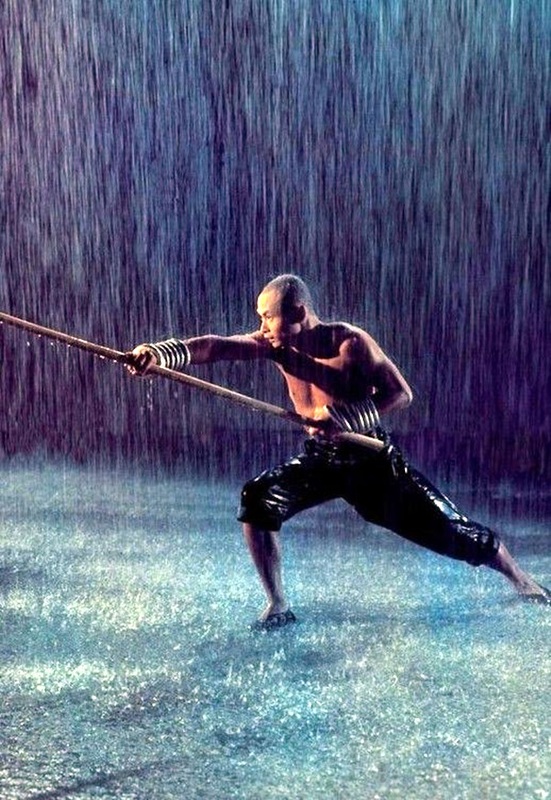 But while movies and cartoons will show you one side of martial arts they are not the full depiction of the art. 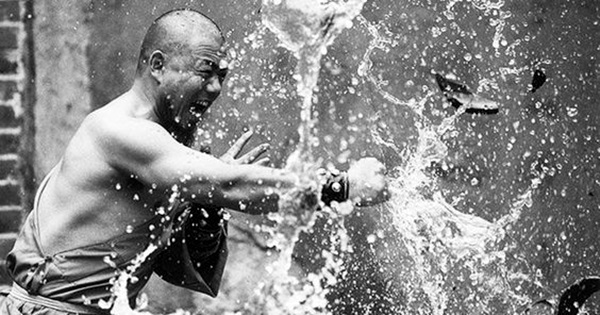 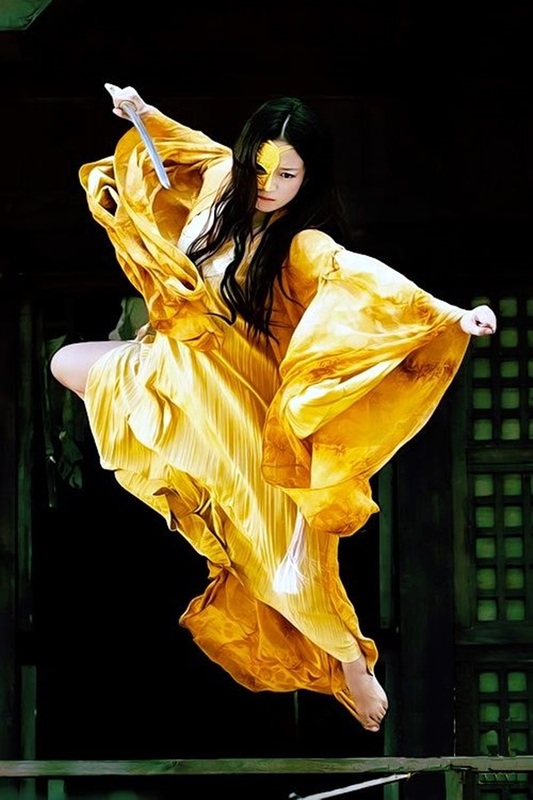 There is a lot more to a martial art than what you see onscreen. 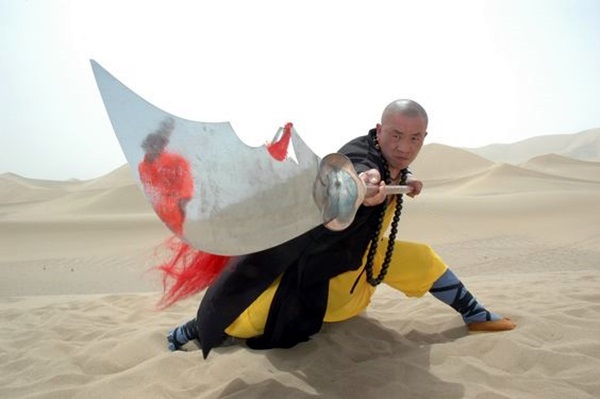 It is more than what little we can glean from amazing anime drawings and Manga faces. 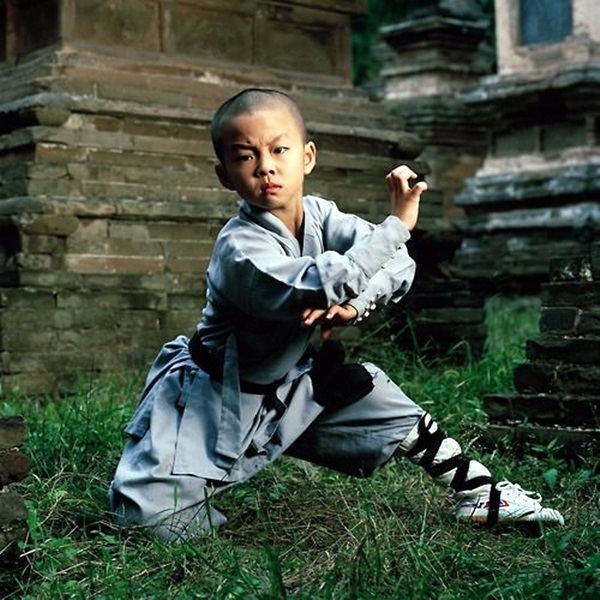 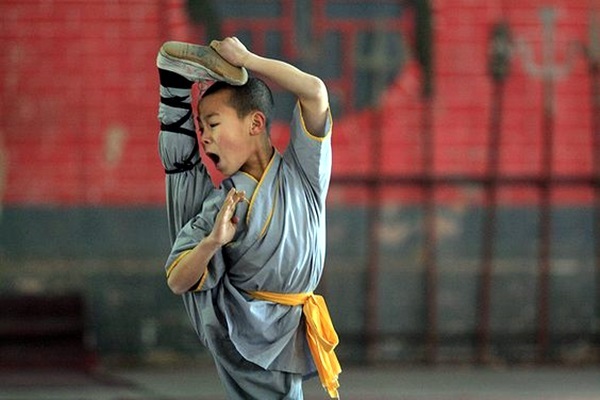 Martial arts should and do feature among the fun facts about China that kids would enjoy knowing. 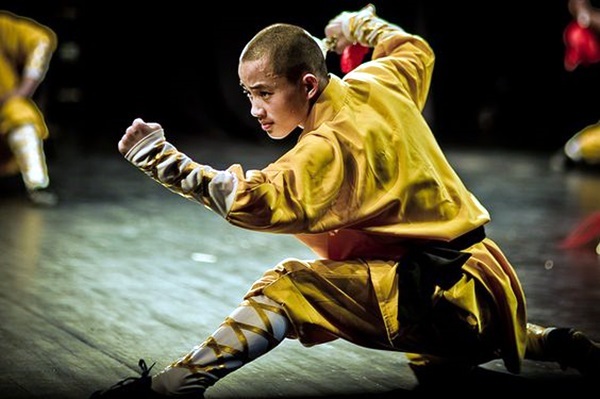 When you look closely at martial art demonstrations they can be as absorbing as opera the art of combining music, drama and dance. 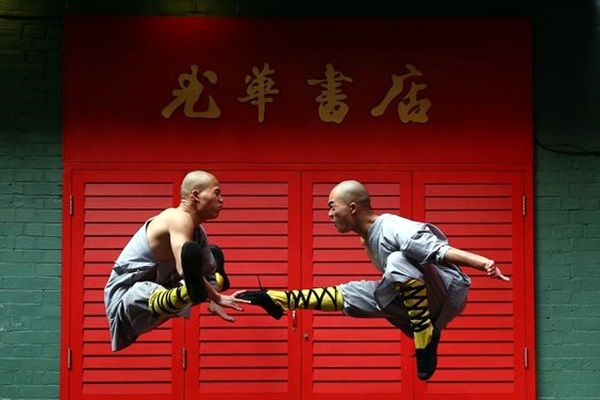 While we cannot claim to be complete experts on what martial arts are all about, we can give you some aspects and facts about them that will make you look at them with even more fascination. 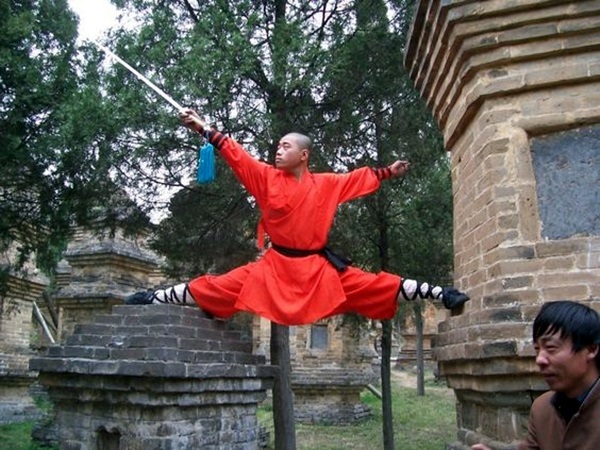 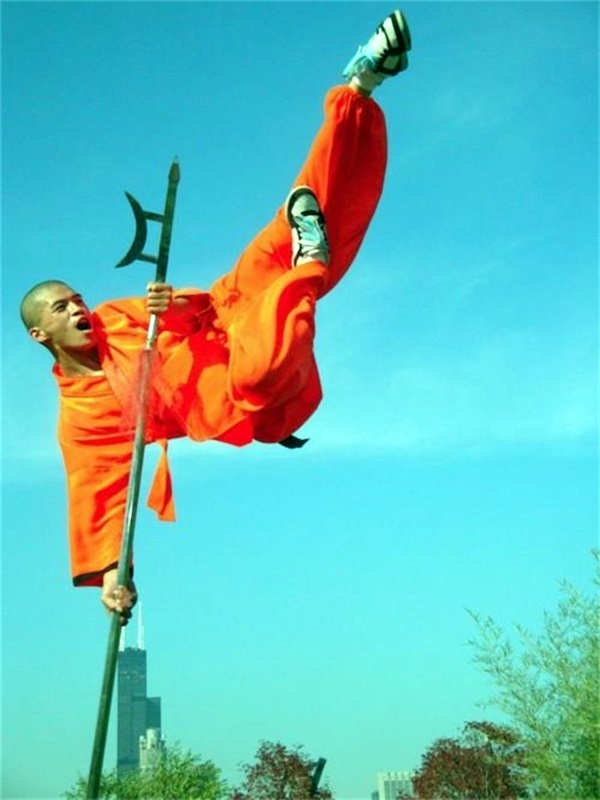 First of all, the Shaolin monks who are into martial arts, are chosen keeping in mind some specific qualities. 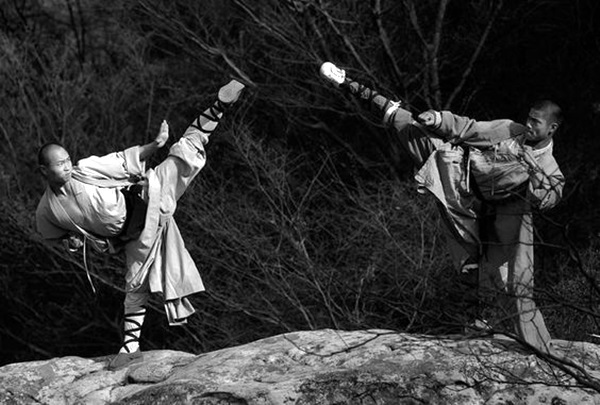 For most of them it is not just an art or a way to fight but a way of life pretty much like yoga can be to true practitioners. 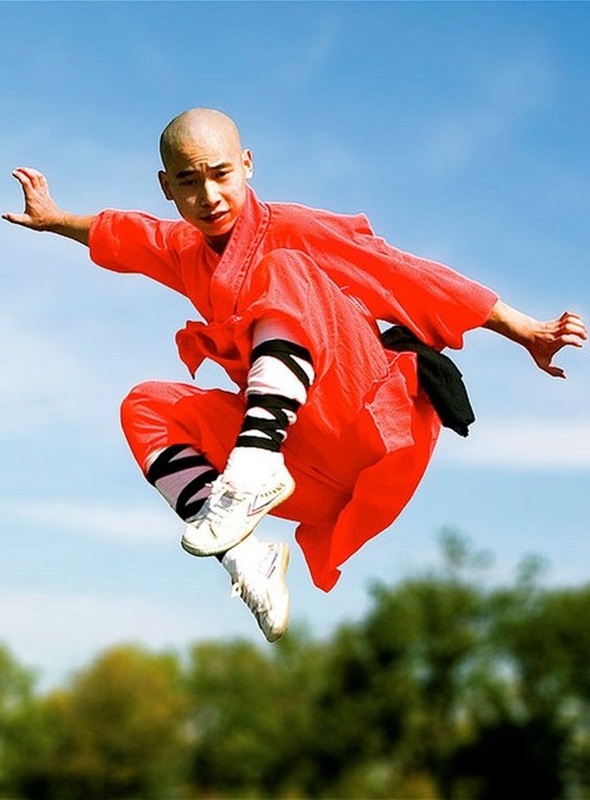 The gurus or masters of martial arts have specific tests and demonstrations that they make to the students so that they can learn from them. 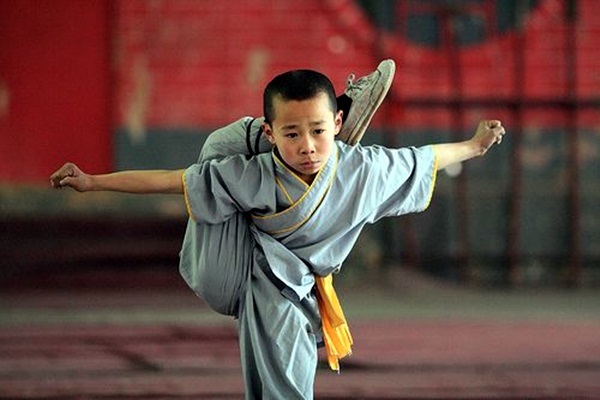 Nothing is handed explicitly to them and some of the exercises can be very rigorous and tough almost bordering on brutal. 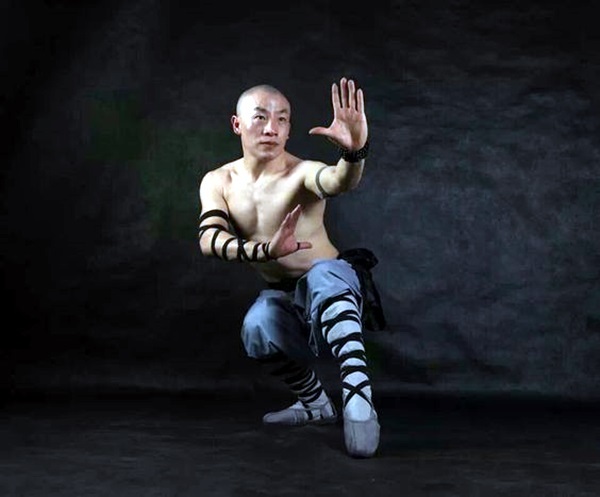 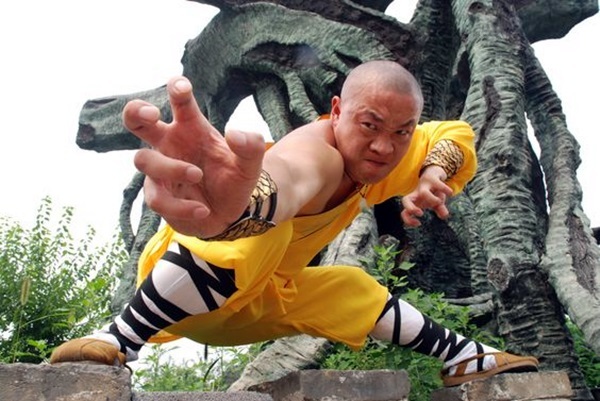 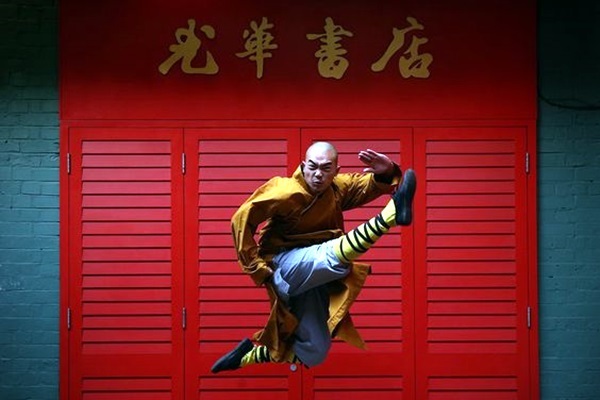 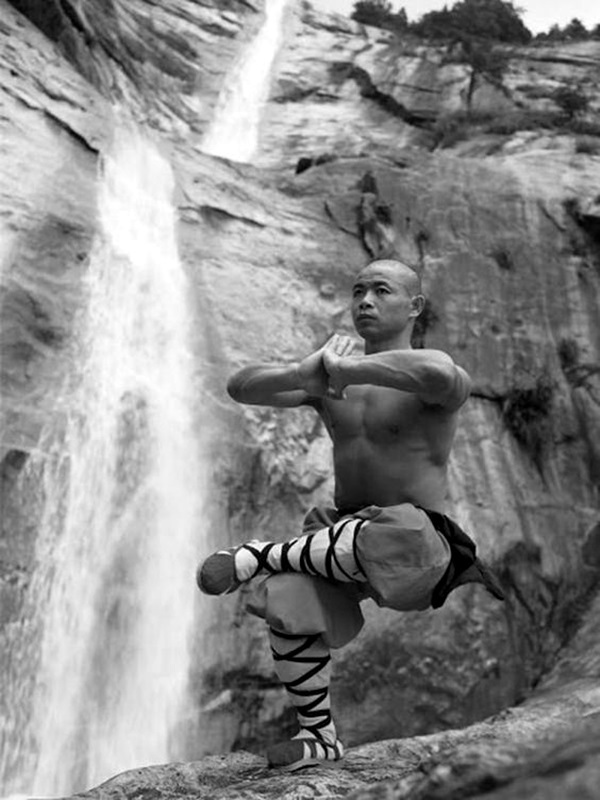 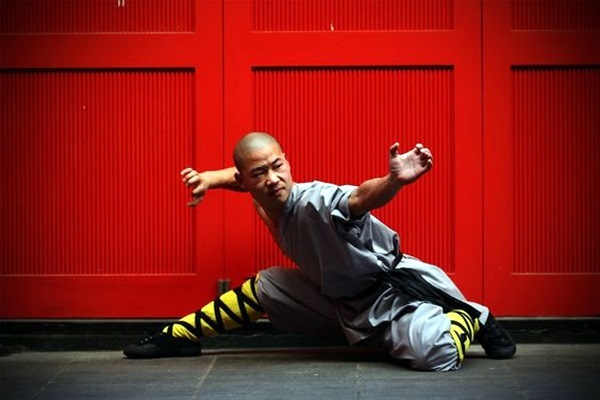 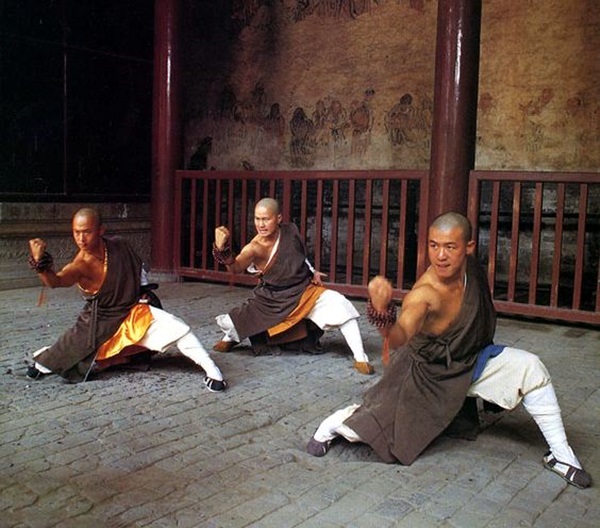 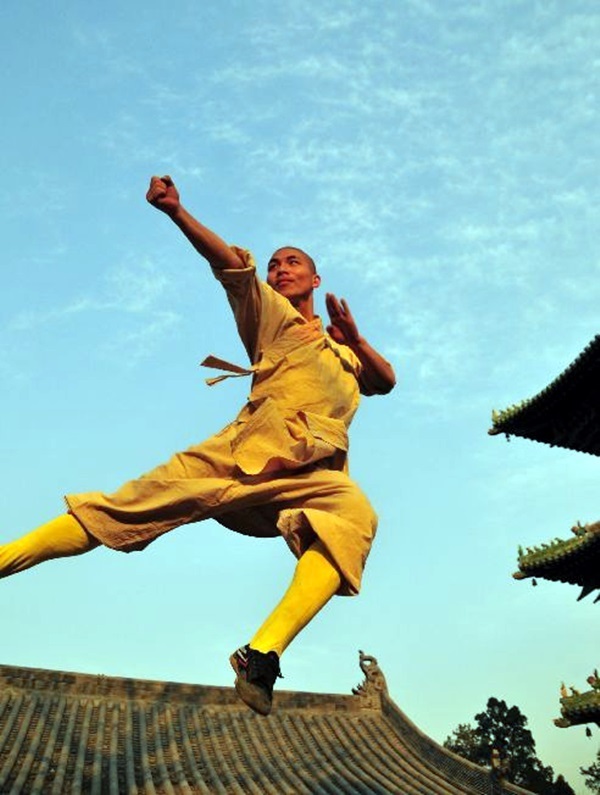 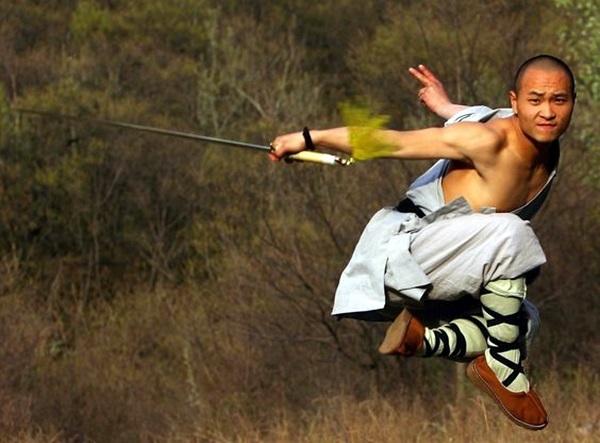 The shaolin monks who are making these peaceful and solid martial art demonstrations have been through the grind and have learned their lessons by many means. 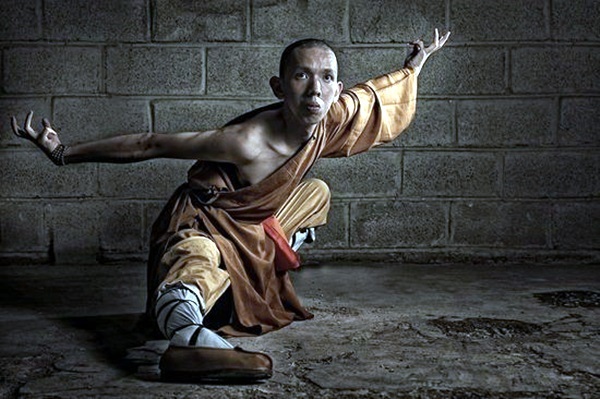 The fact is that in some instances, the monks learn more by their mistakes and failures than from the lessons they learnt the easy way. 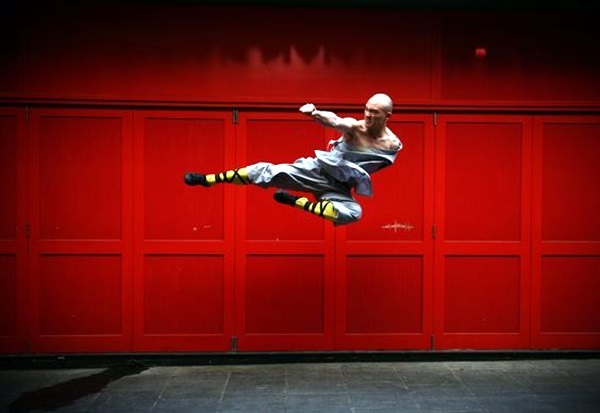 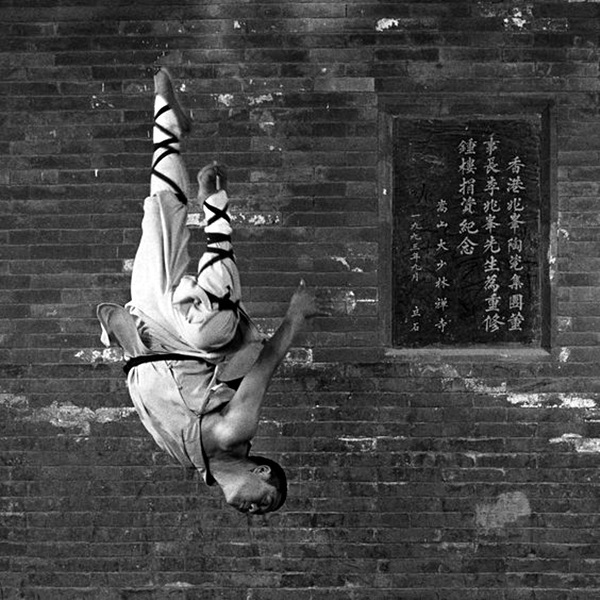 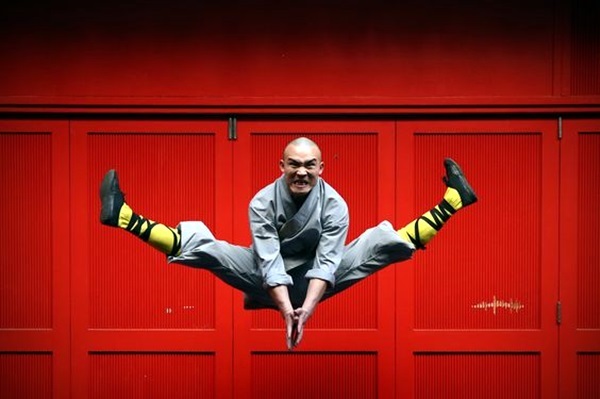 These demonstrations that these shaolin monks have made can show you that there is a whole lot more to martial art than mere exercise or fighting. 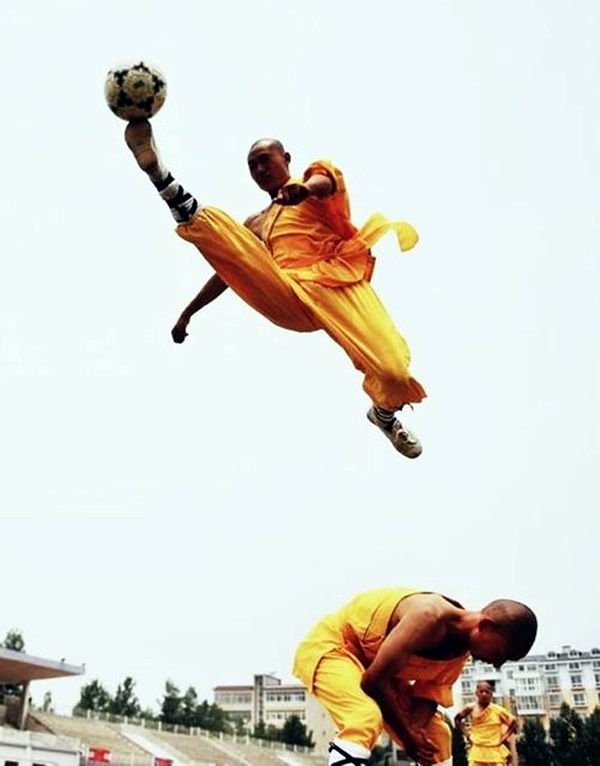 If that was the case, anybody with brutal strength and agility would make things work. 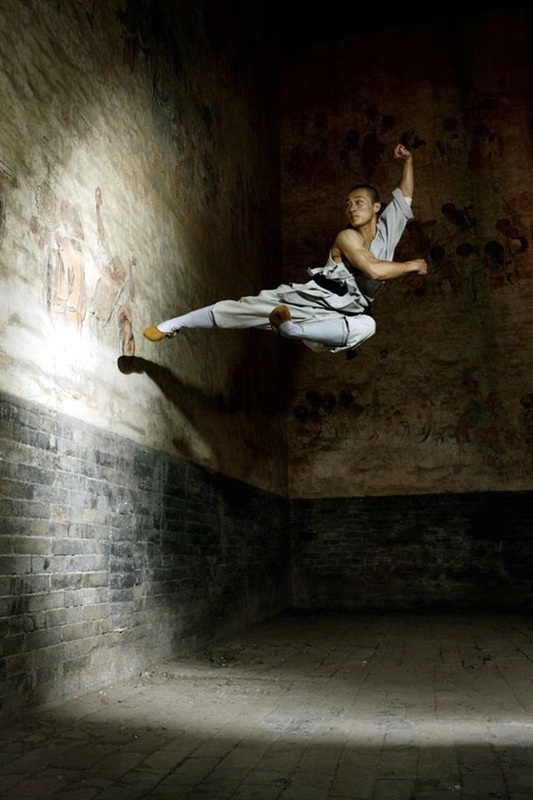 They would not have a selection process in place to evaluate those who are qualified or fit to learn martial arts. 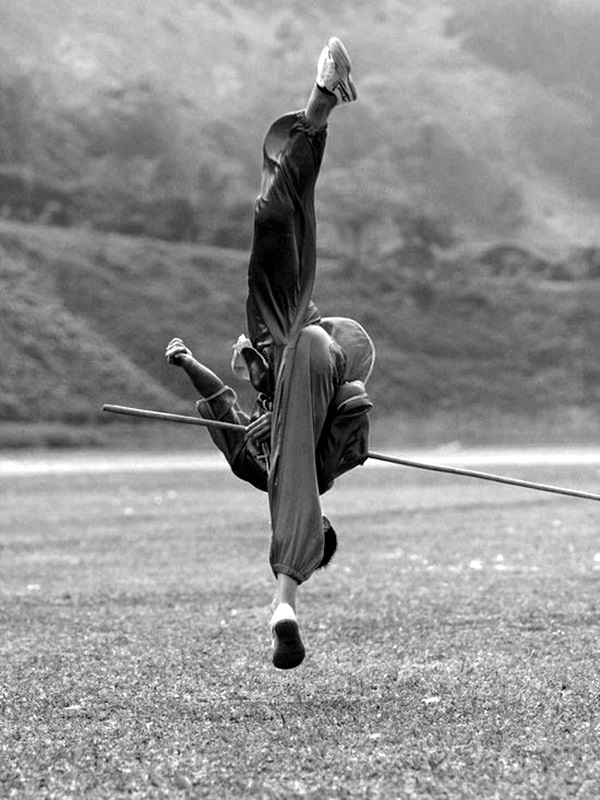 When you look at these demonstrations with a deeper view and gaze into the eyes of the people doing the demonstrations, then you will see a glimmer that you would not be able to glean in the eyes of all. 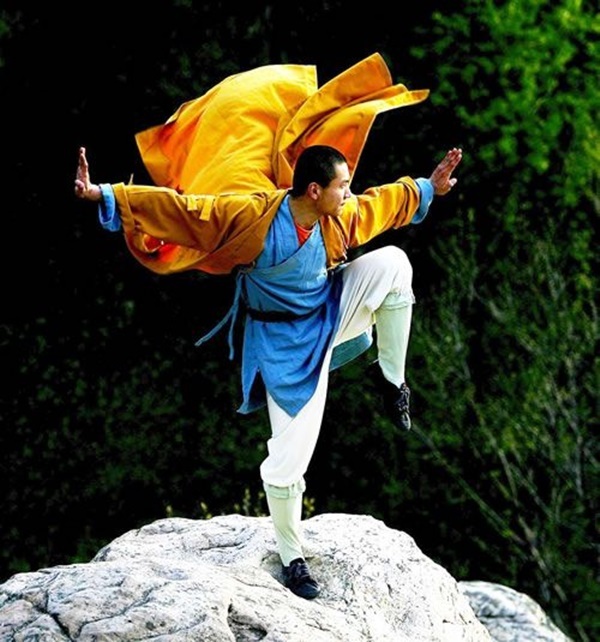 There is no doubt that the practice of martial arts also brings about amazing control on each sinew, muscle and limb of the body. 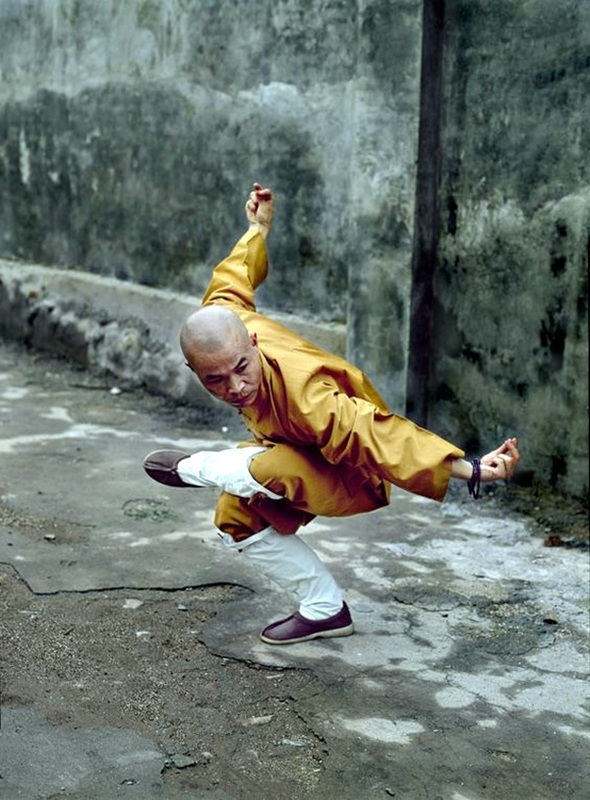 This means a person learns to move faster without making noise or that much effort. 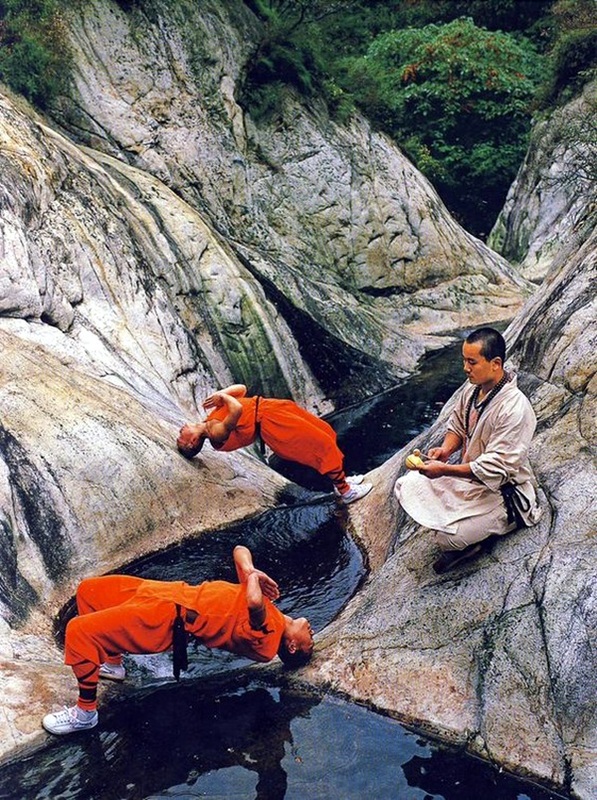 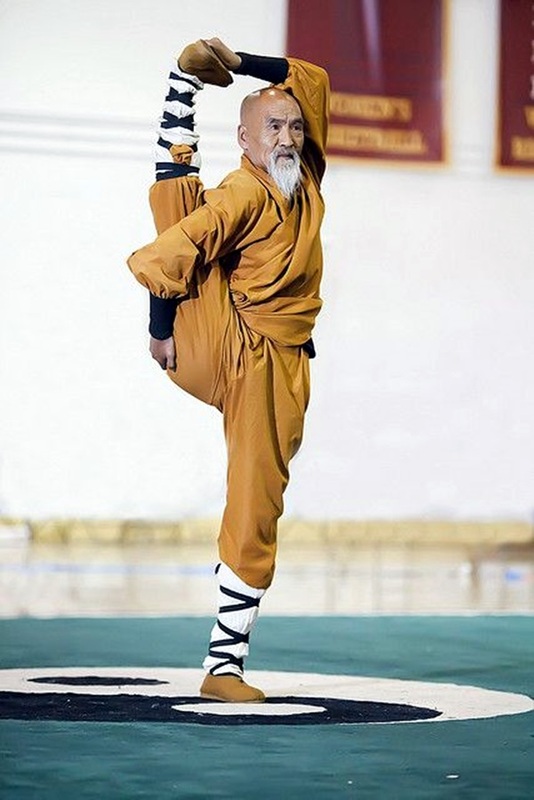 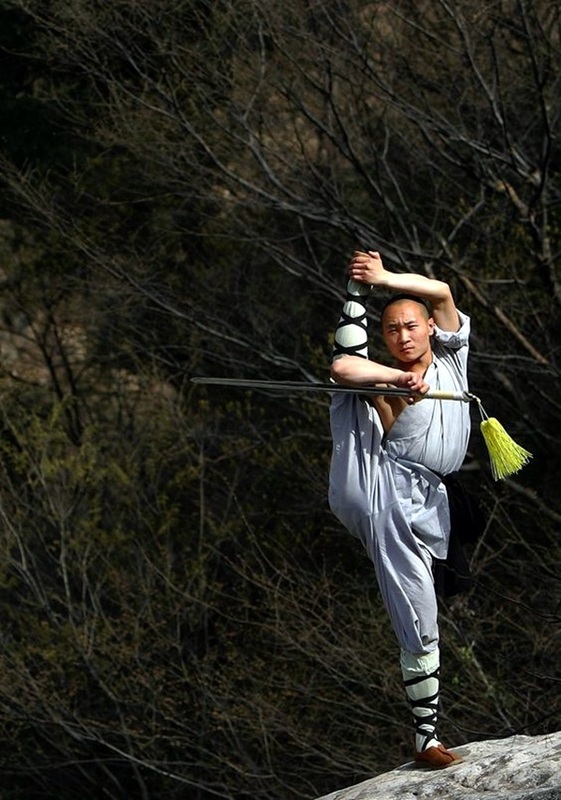 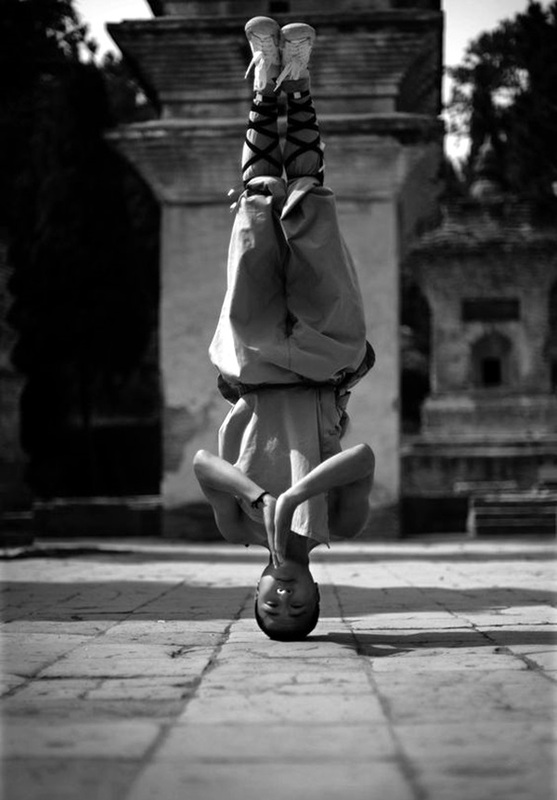 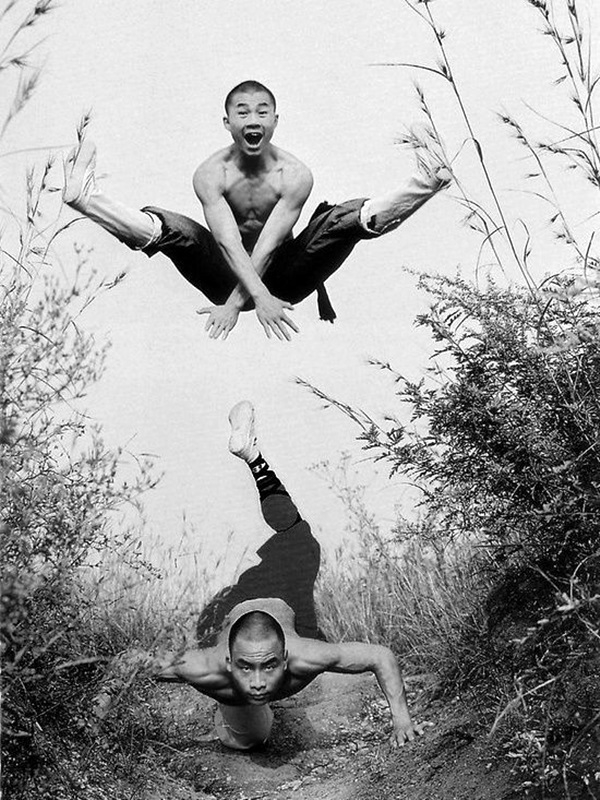 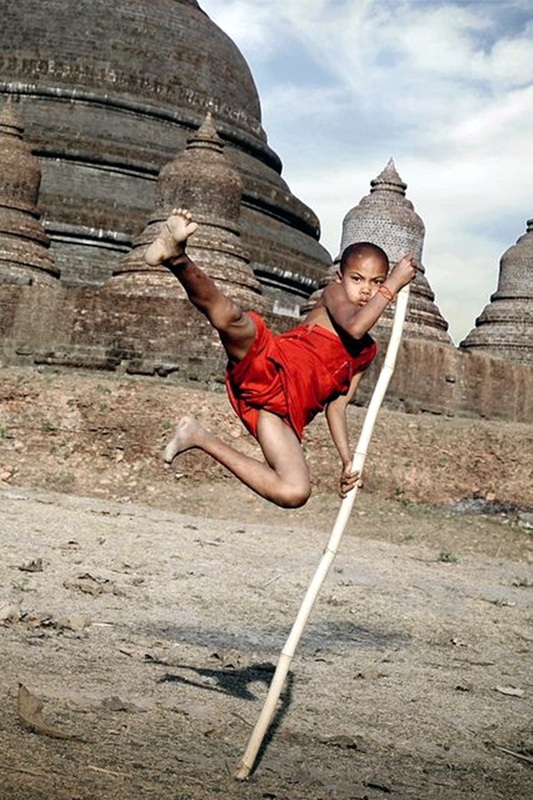 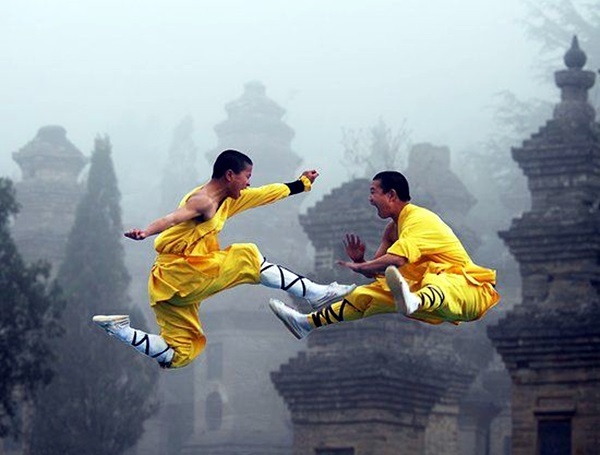 At least it seems the way when you see the demonstration of these shaolin monks at the martial art they are adept in. 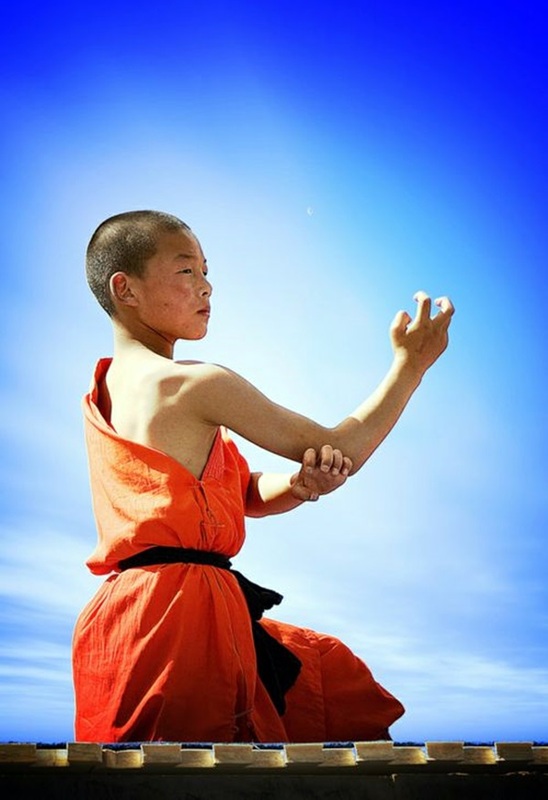 But you would be probably reprimanded if you called them that; most of them believe that they are still learning. 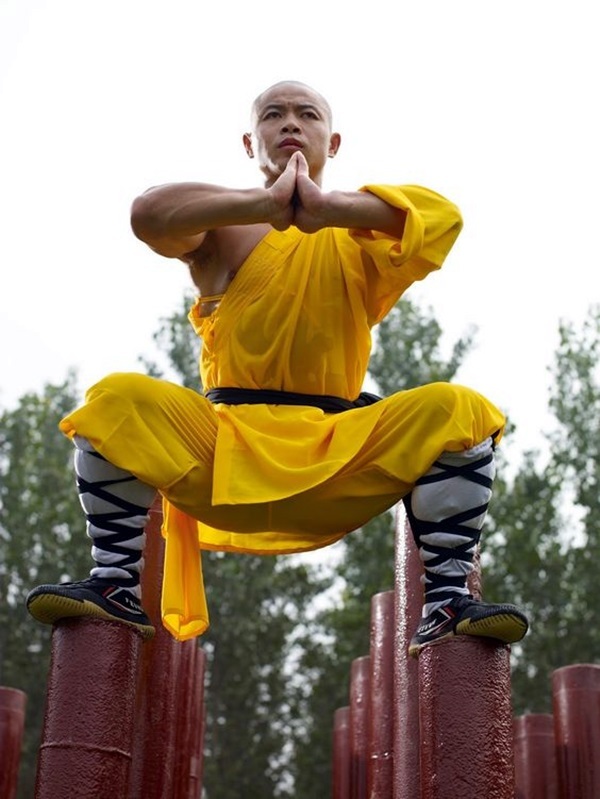 In fact, many of the best teachers will tell you that they learnt a lot more while imparting knowledge to others than when they were actually learning. 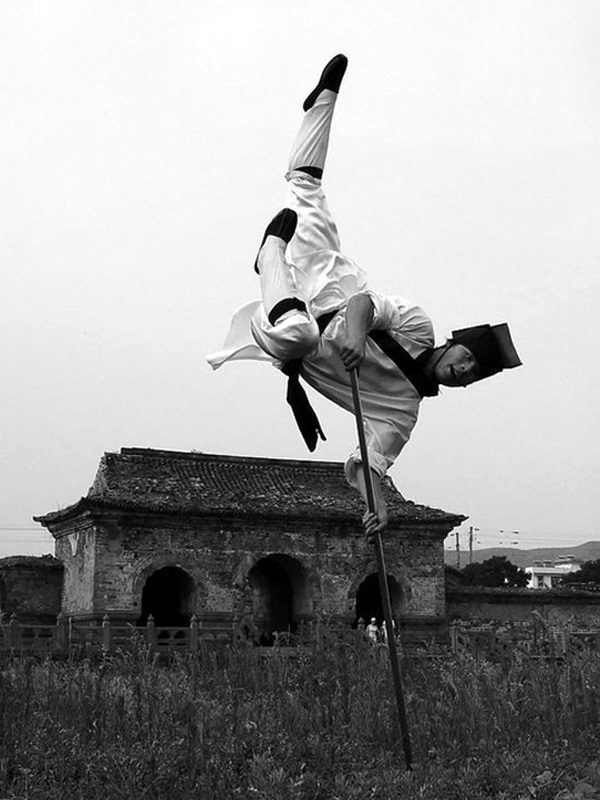 The way martial arts when done by an expert does it is no less than art. 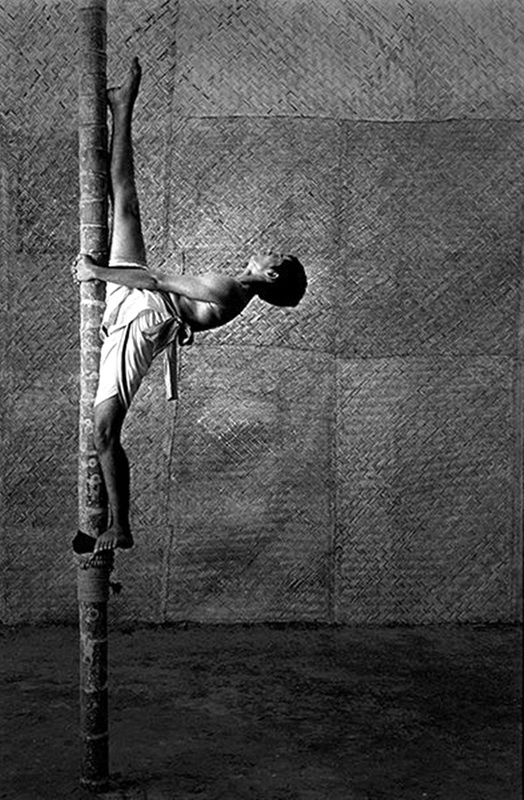 But this art is live and moving as compared to most forms of still art that we are used to. 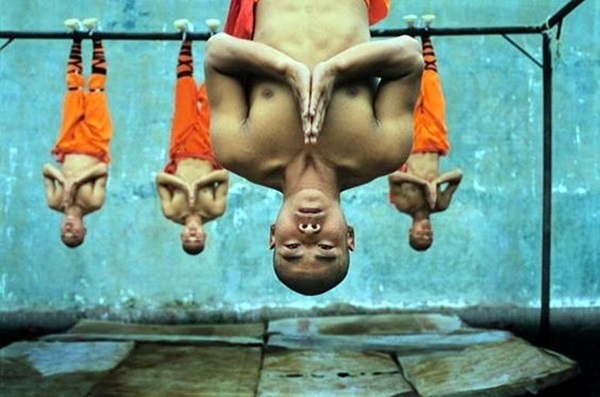 But who says that art has to be static and a piece that can be sold or owned? 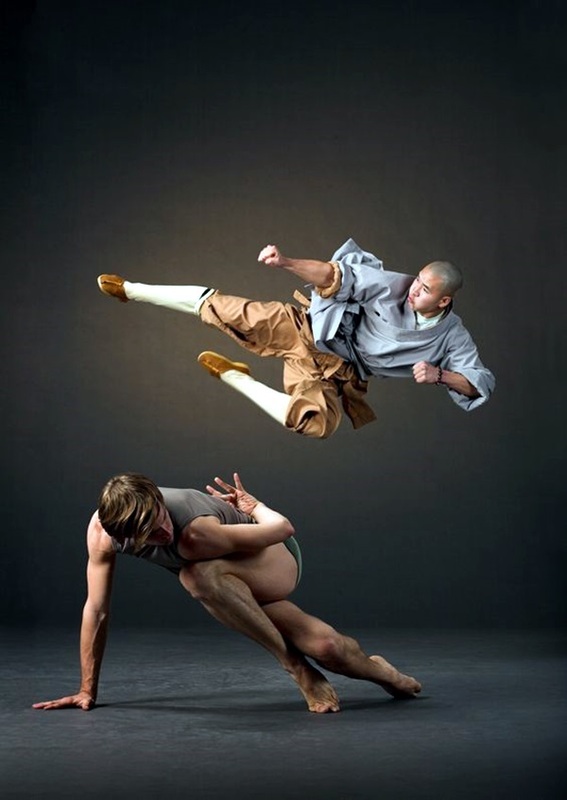 It can be art that is performed to the delight of the senses of the onlookers.